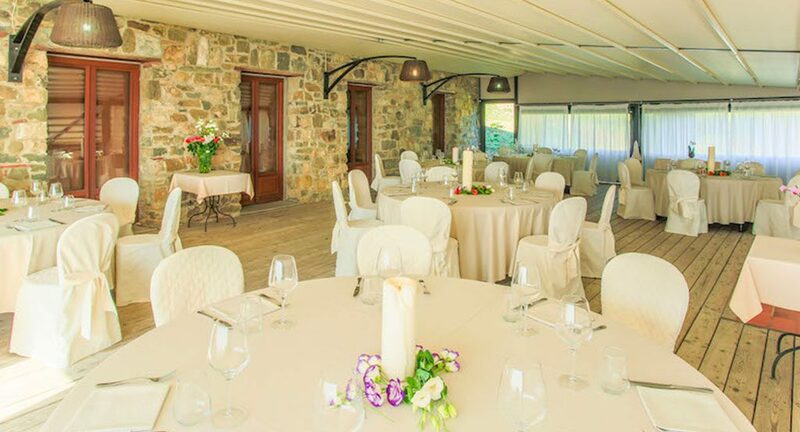 The Hotel Relais Tenuta San Pietro is the ideal location for Events, Weddingss and Meetings. The elegant, exquisite, authentic taste sceneries make it perfect for business meetings, team buildings, incentive and outdoor training. The Tasting Room is modern and welcoming, it can accomodate up to twety people in its 30 square meters. Inside it you will find all the tools required by the congressmen extremely detail-oriented, while outdoor you can access the breathtaking terrace with view on the valley. The cellar room has a double surface, about 60 square meters, and it has an exceptional lighting thanks to the natural light which comes from the three french windows. It is located in the place that once were the cellars of Tenuta San Pietro, in a wide and quiet space, which favours concentration and relaxation. During your coffee breaks you just have to open the doors to find the panoramic terrace and to enjoy immediately the union with the nature of Lucca countryside. Upon request of the guests, both the Tasting Room and the Cellar Room can be equipped with video-projector, flipcharts, microphones and amplification system, photocopies and fax services. The Hotel Relais Tenuta San Pietro evocates the perfect atmosphere for your wedding. The property can accomodate up to 140 people indoor or outdoor, dependig on the season, and it has also the license to celebrate civil marriages. 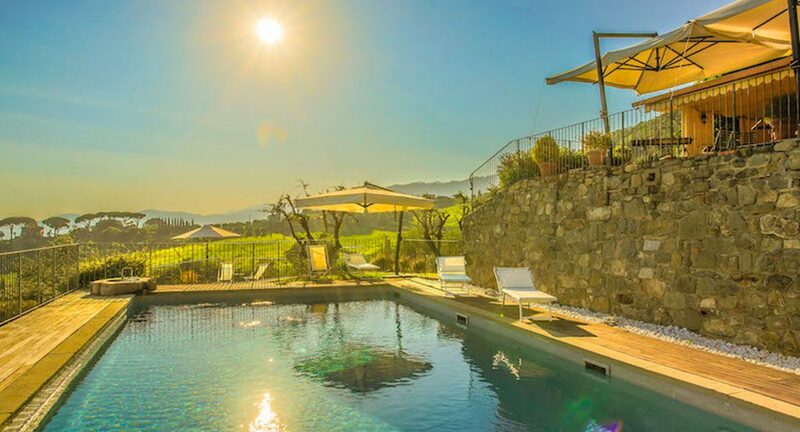 Few kilometers from the town, but in an intimate and green scenery: it is difficult to find a better location in Tuscany for the most important day of your life.